It’s just a matter of time before your AC unit is in need of repair or you need a new AC unit installed. Many repairs occur during the late spring or early summer when people are beginning to use their systems more frequently. We understand it is difficult to find an air conditioning service technician, but no need to worry, Poe Air is here to help! Why Should I Choose Poe Air as My AC Repair Fort Worth Service? When you need a reliable service with experienced repair technicians, Poe Air AC Repair In Fort Worth is ready to help. Our team is always on standby, so we can come and help when you need us most. One of the highest rated companies in the area. Open, honest and highly qualified AC repair technicians. We evaluate your air conditioning unit and present a proposal before performing any work. All of our technicians are highly skilled in their craft. 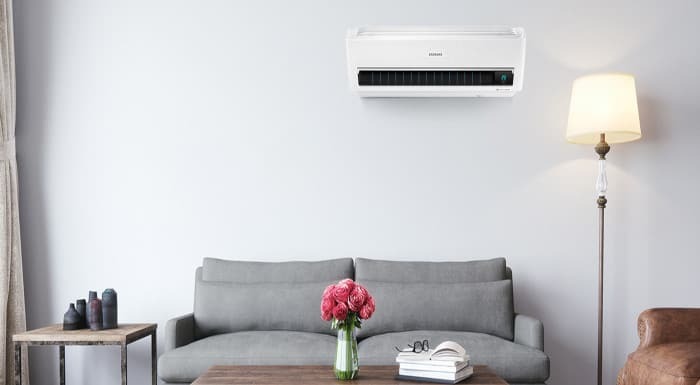 Most homeowners will contact Poe Air for common problems regarding their air conditioning; this could relate to a frozen air conditioning unit, an AC that refuses to turn on, or even an air conditioning system that releases bad smells in the home. For all these problems, you can count on Poe Air. If you are uncertain if your air conditioning needs repair, maybe because you believe there is a simple fix for the problem, do not hesitate to contact our experts. If the problem does not require a technician call out, we may be able to assist you over the phone. If not, you can also book a technician during your phone call. Can I Contact Poe Air for an Air Conditioning Upgrade? The expert technicians at Poe Air can help you with much more than air conditioning repair alone. In addition to maintaining and repairing your AC, we can also provide you with an air conditioning upgrade or install a new system. For more information, please contact our friendly team. What Do Customers Say About Poe Air AC Repair? At Poe Air, we are dedicated to providing the best service for our customers. Many homeowners have already benefited from Poe Air and its expert services. If you wish to read some of the experiences of other Poe Air customers, be sure to read our client testimonials! When you hire Poe Air you can rest easy knowing that you have made a good choice. Call today for an estimate! Does Poe Air Provide More Information on AC Maintenance and Repair? Ensuring your air conditioning stays maintained can prevent some expensive repairs down the line. Poe Air is more than happy to share its wide knowledge base with customers, so they can maintain their air conditioning system and troubleshoot common problems. Poe Air provides customers with various information pages on AC repair. We also provide advice on installations and maintenance. So, if you need some additional info to keep your AC system in check, be sure to check out the information pages provided by our team.